What is the Coastal Path of Málaga? 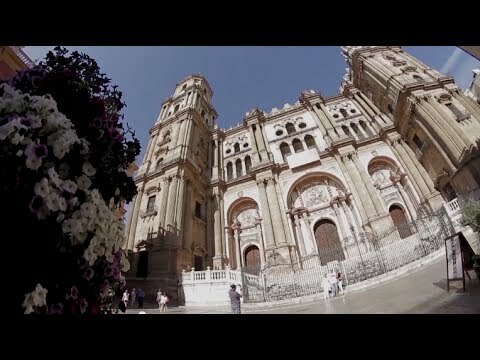 Take a look at Málaga. Málaga: such a great city.